Lifting Equipment is started after taking vertical or vertical and horizontal working stroke, the destination after unloading, empty trip to taking place again, to complete a working cycle, and then on the second lifting or handling. Hoisting Equipment lifts loads with either link or roller chain or wire rope. It is powered one of three ways and is used with a number of attachments to facilitate load lift. (1). 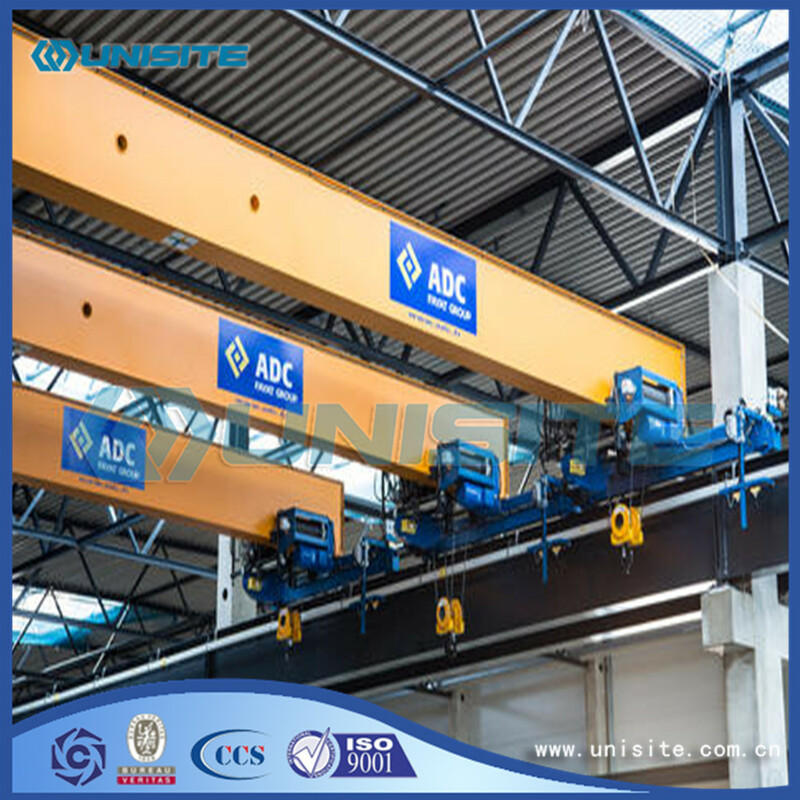 all kinds of crane should be installed, indicate the mechanical properties of the plate, and according to the need to install lifting limiter, load controller, interlock switch device, such as rail crane should be placed stop walking and rail, before the use should check try hanging. (2). wire rope must be neatly arranged on the drum, the tail card, at least keep in more than three times. (3). 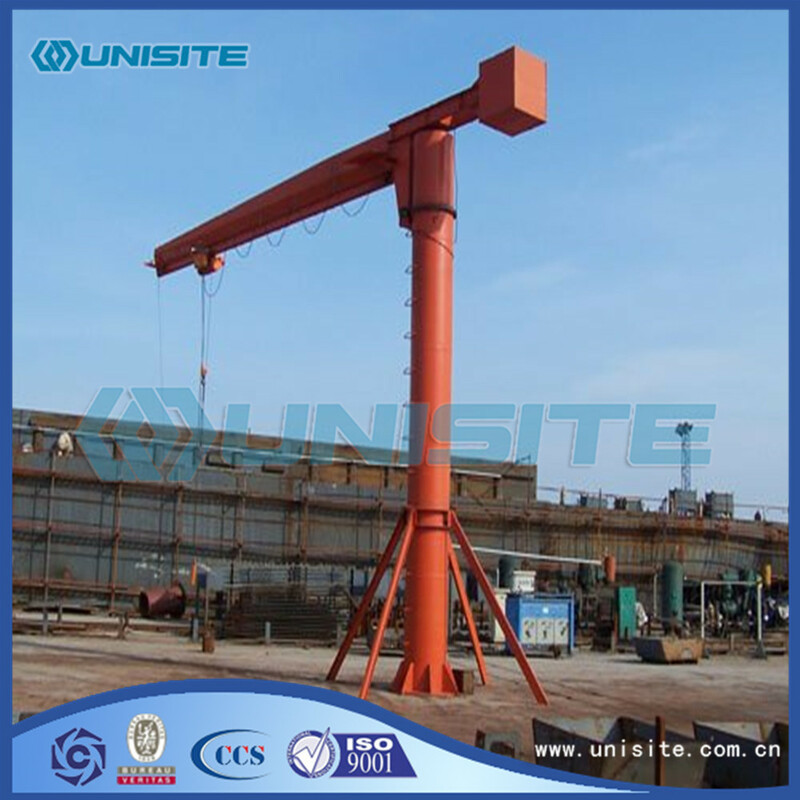 can not arbitrarily change the performance of the crane. (4). in the operation to follow controllers signal, the signal is unknown or may cause accident should suspend operation. (5). when the operation weight shall not be in the way of stop and walk. (6). lifting objects should slip line, speed wants even, smooth, prohibit sudden braking and changes of direction, lifting objects, 0 should be higher than that of obstacles. More than 5 meters, whereabouts should slow light put, prevent dumping. (7). when lifting objects, prohibit the person standing on the object. (8). establish built the crane maintenance, regular check, safe operation system, and education related personnel carefully executed. (9). bridge crane shall set full-time driver, there are someone who's in charge of hook and command (operating certificate).Driving without a license and command are strictly prohibited. (10). crane work site must have adequate lighting and unimpeded express way. Over the above prohibited from hanging from his head. (11). 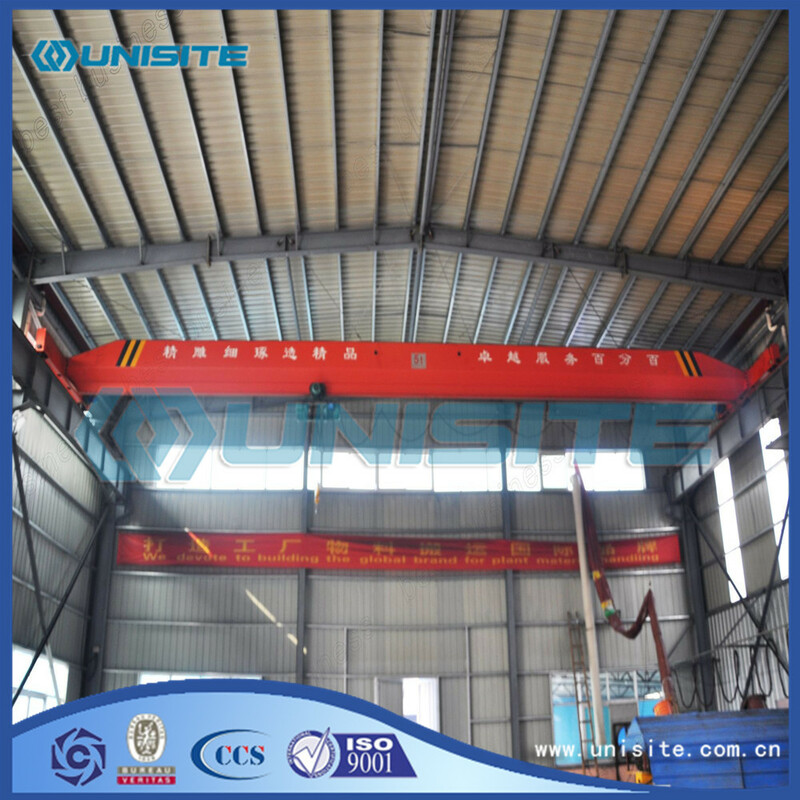 obvious parts of the crane indicate the largest lifting weight, overload use is forbidden. Looking for ideal Hoisting and Rigging Equipment Manufacturer & supplier ? We have a wide selection at great prices to help you get creative. All the Hoisting and Rigging Equipments are quality guaranteed. 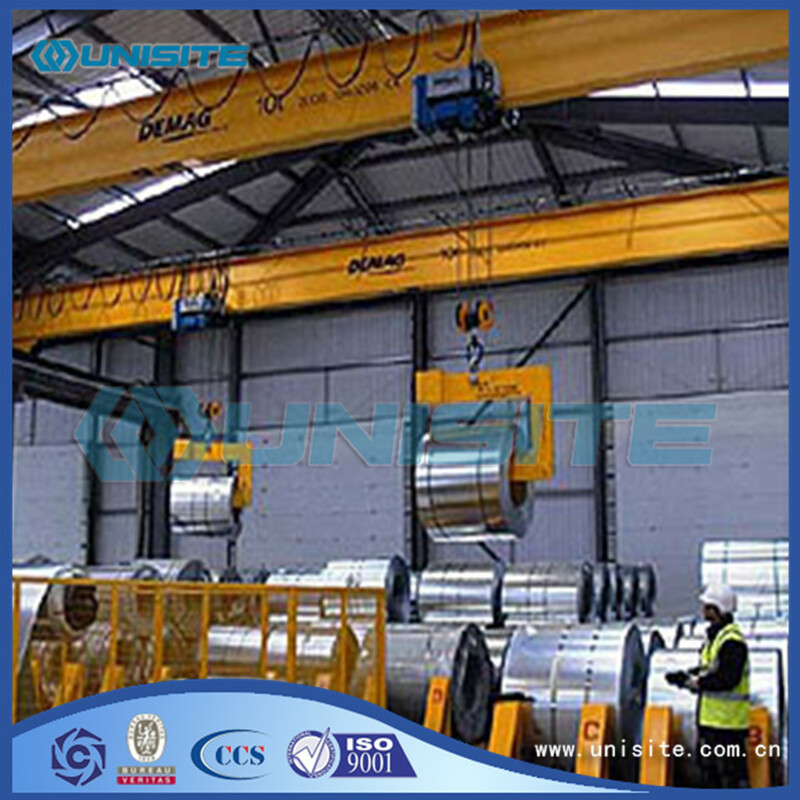 We are China Origin Factory of Hoisting and Rigging Equipment Price. If you have any question, please feel free to contact us.